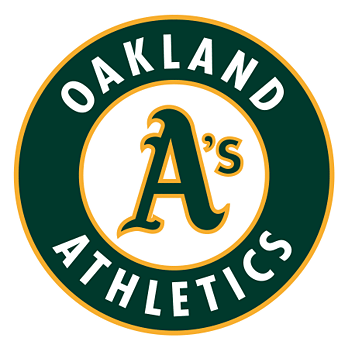 Oakland A’s first base coach, Tye Waller, had mounds and mounds of scouting reports for different players and pitchers. He knew there had to be an easier way to prepare his team than manually updating the opponent’s data for each upcoming series. That process took a long time and its manual nature created a risk for error. He had been using Microsoft Access for years, but downloaded FileMaker and started building a custom solution on his own to help him manage and prepare his scouting reports. He then sought out a FileMaker coach to help him build a more powerful database solution. Tye needed a faster, more efficient, and more reliable way to have player reports available. He also needed the reports to be neat, easy to read, and able to share with others. Finally, the solution had to be iPad-compatible. Working with one of our coaches, Tye was able to build out the necessary functionality of the system, including integrating the latest player statistics to give the most accurate scouting reports and metrics. With the integration, Tye is able to generate reports on all of Major League Baseball’s batters and pitchers as well as minor league prospects. One unique aspect of the solution is Major League Baseball’s prohibition of any technology in the dugout. This makes it so Tye needs to be able to print out his scouting reports–something we were happy to help him with developing and designing. The new application saves Tye time by allowing him to automatically update player data and sharing it with his coaching staff and players before each series. All of this adds up to the coaching staff gaining an edge in scouting so the A’s can contend for a championship each year. For Tye personally, his new FileMaker solution allows him to spend more time hitting the links and coaching players how to be successful in baseball and life.